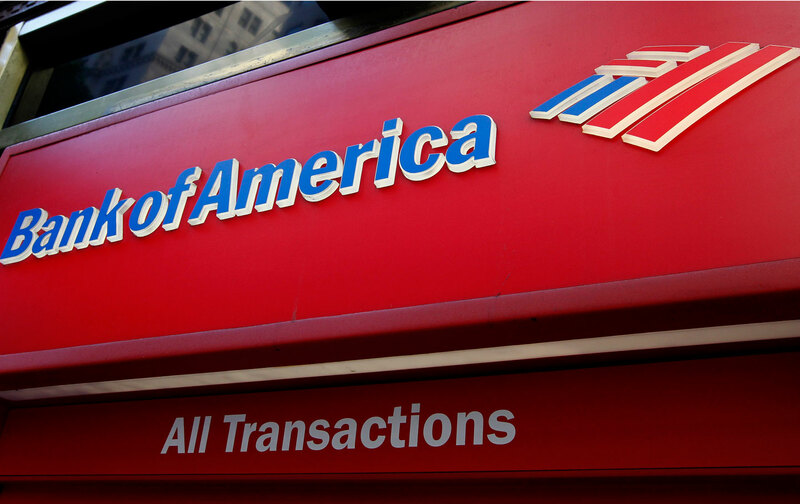 Are Bank Tellers the Fast Food Workers of Wall Street? Retail bank workers bear the brunt of Wall Street’s greed and exploitation. Occupy Wall Street’s encampment at Zuccotti Park exposed the abysmal gulf between the “99 percent” and Wall Street’s filthy rich—but other wealth gaps have long bubbled just below the asphalt. The bottom tier of the Street—the retail bank tellers who handle regular people’s money on the edges of Big Finance—are struggling financially themselves. The wages of Wall Street’s frontline workers reflect the degradation of service labor across Main Street. National Employment Law Project (NELP) found that “Of the nearly 1.7 million people working within retail banking, almost one in three—more than half a million—are in occupations with median hourly wages below $15.” Near the bottom are about 470,000 bank tellers, the largest occupational group, about three quarters of whom earning less than $15 per hour. That lags the general US workforce considerably—about 42 percent of all workers earn under $15 an hour. In other words, the person you give your money to at the bank is very likely poorer than you. Though their jobs require specialized skills, tellers are generally paid significantly less than banking industry customer service representatives, credit authorizers and financial clerks, who earn around $15.90, $17.65 and $18.50 per hour respectively. Janitors and cleaners in banking facilities make the least, about $10.65 an hour. More than 80 percent of tellers are women—a familiar corporate gender gap that is perhaps both product and producer of lower pay scales. The bank’s proximity to Wall Street doesn’t provide much of a premium: Bank tellers in New York State earn just $13.30 an hour. A living wage for a single parent, one-child household in the New York City metro area would be more than twice that much, according to MIT estimates. But what goes on behind the window is a more complex snapshot of real working conditions in the tumultuous retail finance industry. The community-labor coalition Committee for Better Banks conducted surveys of workers with major commercial banks and found that the job is typically rife with stress and ethical corrosion. Though the retail banking sector isn’t where the big money on Wall Street is circulated, the frontline workforce faces massive pressure from executives to “perform” in selling loan products and services to retail consumers. Sales goals and performance benchmarks pressure workers to engage in more lucrative, perhaps ethically dubious deals possibly at clients’ expense. Much of this pressure stems from job-related stress, as retail bank workers have suffered the double shock 2007-2008 financial crisis and job cuts. In addition to massive layoffs by big financial firms—which fell heaviest on retail office employees like mortgage service staff as corporations restructured, downsized branches and traded human labor for automated technology. and nearly a quarter workers’ surveyed had seen cuts in their benefits since 2008, and about a third reported being cheated on overtime pay, in a context of increasing workplace pressure due to the thinning staff, forcing remaining workers to shoulder extra, often under-compensated work. Last month, a US Bank Corp worker in Minnesota claimed he was fired for speaking up to demand more ethical consumer banking practices, including easing up on policies pressuring workers to ramp up sales. Main Street bank workers face degradation in both corporate workplace climate and their neighborhood economies. Tellers’ real wages have sunk more than 3 percent in recent years, while incomes of financial managers have risen. NELP Senior Policy Researcher Irene Tung (disclosure: a former community-radio coproducer of the author) says via email, “Tellers’ real wage declines are consistent with what we’ve seen for for lower wage workers in many sectors,” reflecting the financialization of low-wage work and devaluation of financial labor. On top of federal bailouts from the top end, Wall Street feeds off government by forcing its Main Street workers to rely heavily on public benefits. A 2014 study by University of California-Berkeley researchers, found that about 30 percent of tellers nationwide receive public assistance, including food stamps, Medicaid and direct welfare payments—a public subsidy for commercial banks amounting to nearly $900 million annually, or more than $6100 per family. Nearly forty percent of tellers’ families in New York are on benefits. Across New York State, fast food workers are set to get a major wage hike through the Governor’s Wage Board initiative, which may soon provide a $15 minimum wage for the sector. Why not for the roughly 30,000 bank tellers in New York, about half of whom earn less than $15 per hour. In an odd convergence between Fat Cats and fatty food giants, Big Banks and Fast Food occupy parallel roles in the financial hierarchy and industrial food chain: cheap credit for everyday borrowers and budget meals for strapped workers both provide sustenance for a low-wage economy. In your community, your friendly bank teller is the drive-thru of the financial sector, interfacing between the “real economy” of material goods and services, and the global universe of speculative markets. This is a matter of consumer equity as well. When bank workers are constantly devalued at these critical financial workplaces, their struggle for economic survival can eclipse financial ethics. A more balanced wage structure would be the start of a societal reckoning with the financiers who’ve long avoided accountability.